A production company dedicated to working with and supporting up and coming writers, directors and filmmakers. Are a dynamic independent TV and Film production company based in Manchester Founded in 2008 by Denis Crampton, we have creativity at the centre of everything we do, developing young talent whilst building and growing successful Film and TV dramas in the north. 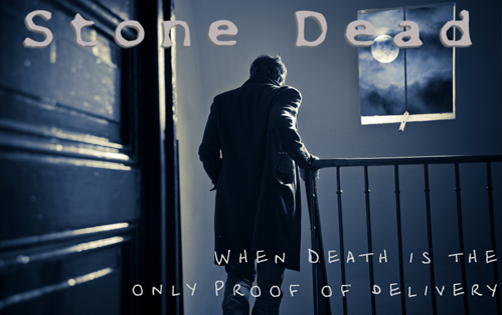 We welcome unsolicited scripts from new writers but please make initial contact by email. 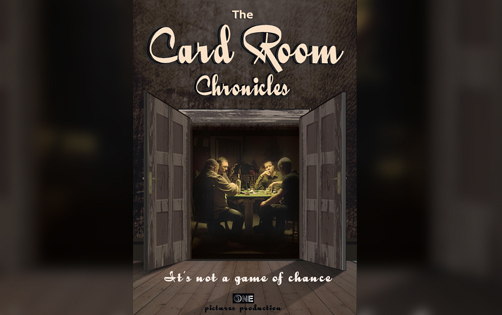 Love film, then find out how to come and visit us on set or for more information on The Card Room Chronicles.